Come visit and feel the cool ocean breeze, even on the hottest days you may not need air conditioning. 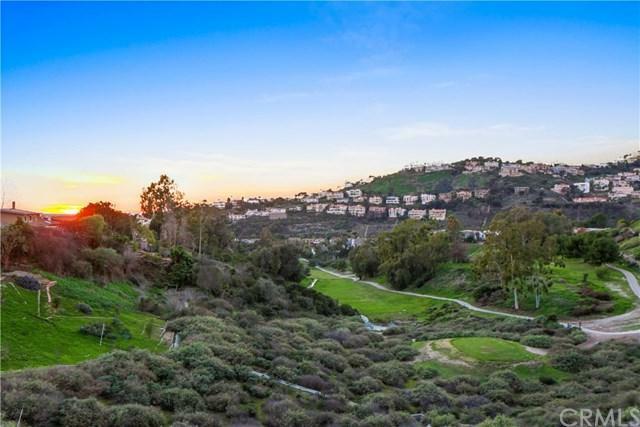 113 Is set on the Last New Lot on the Ocean Side of Mira Adelante in this quiet, peaceful, lovely resident owned senior community in San Clemente with no space rent because you own your land! 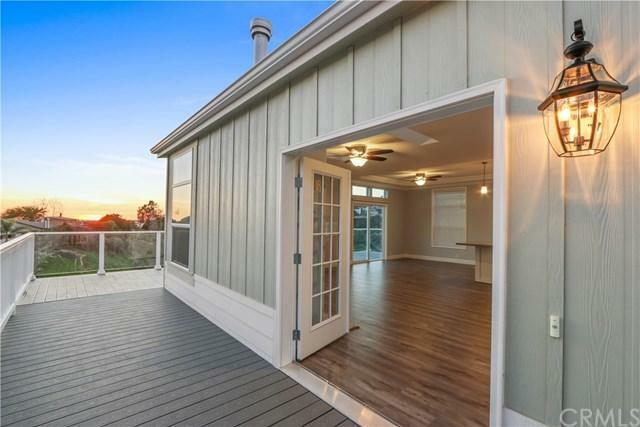 The 2 bedroom/ 21/2 bath residence with a large open floor plan. 9 foot side walls and skylights throughout. A huge kitchen with a 7' x 4' island featuring Quartz counter tops and Chefs series stainless steel appliances . The light filled home has the largest available windows and patio doors, a large master bedroom and bath with his and her's walk-in closets. 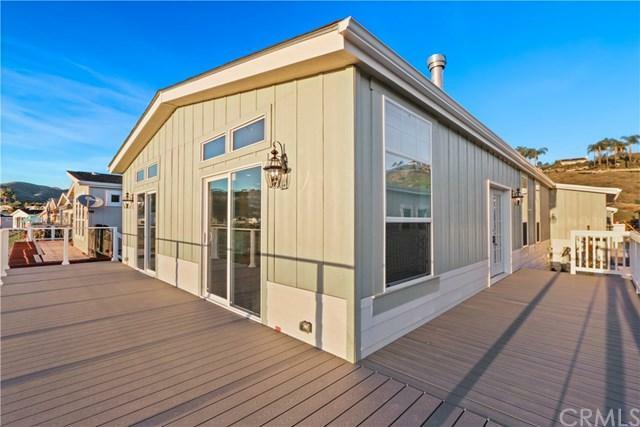 The Best Feature of this home is the indoor outdoor living design that is created by having three double door opening onto a wrap-around deck which affords an amazing view of the valley below and the ocean just visible at eye level...You will probably spend more time on the deck outside than inside. Shorecliff Terrace is located less than 1-1/2 miles from the beach. 113 Mira Adelante is nestled atop an ocean bluff, looking down upon the Shorecliff Golf Club in the valley below. The home will be a one of a kind custom with a Granite lined fireplace, Transom windows, Quartz and Granite Counters, porcelain tile and hardwood laminate flooring. 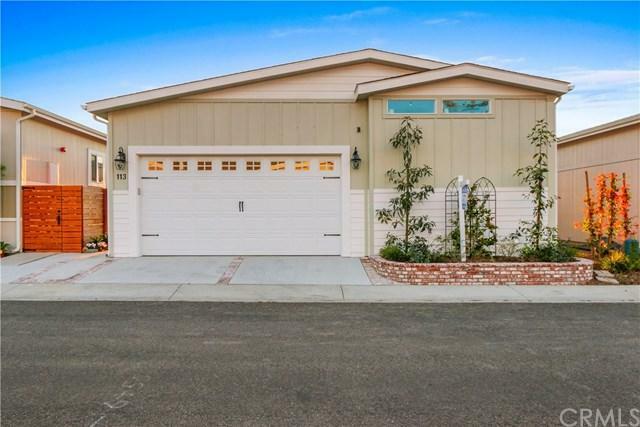 A 2 Car Garage with room for storage and a Classic Carriage House Door. Multiple siding transitions give the home's exterior architectural charm and character. Listing provided courtesy of Thomas King of Blue Pacific Property & Investments, Inc.